Here at LearningSI we know that the importance of strong leadership skills cannot be overstated. We also know that it’s not only high powered CEOs or championship winning coaches that benefit from being a skilled leader. 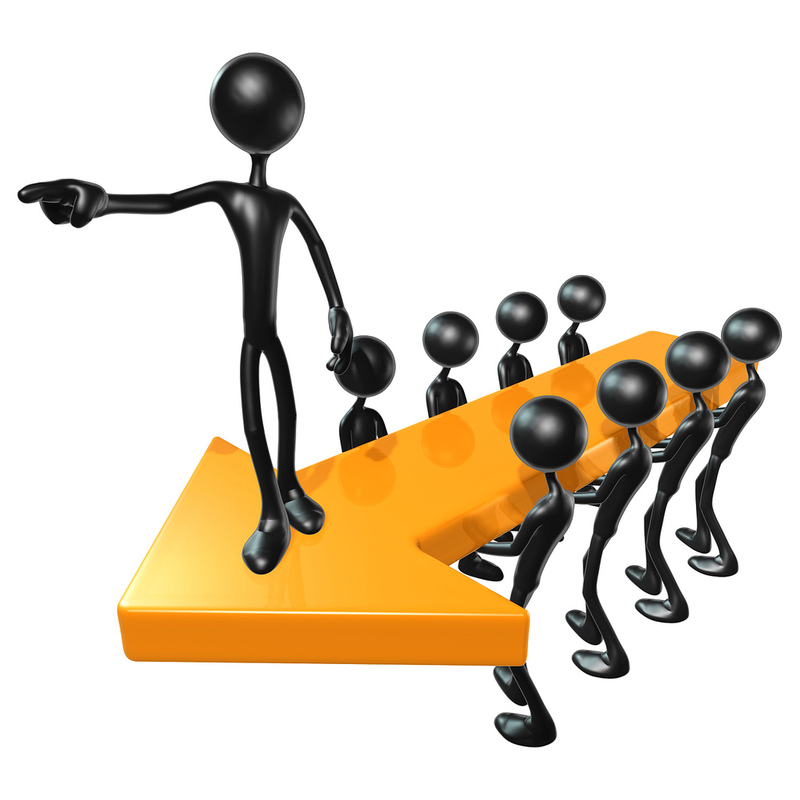 No matter your position, everyone has a role in leading their company to success. Build Optimism: Negativity in the workplace is destructive. Your boss doesn’t want to hear what’s wrong with a project; he wants to hear your suggestions for making it better. Be Flexible: You can’t survive in business today while resisting change. Show you can handle change by volunteering for a new project or by helping others with change. Click here to read the rest of Inside Tech’s solutions for developing your leadership skills, and make sure to check out LearningSI’s philosophy of the importance of leadership in the workplace.